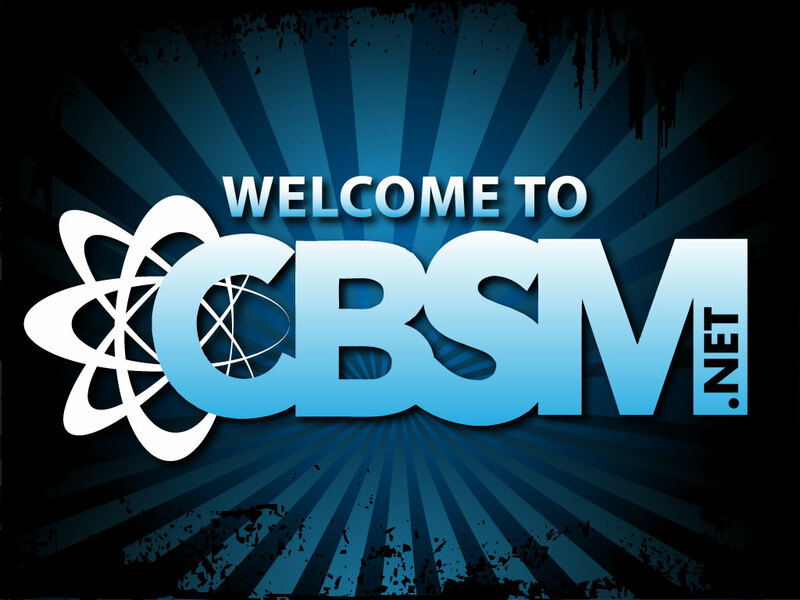 Our CBSM Podcast on iTunes of all our sermon series is back up and running. Its been down for well over a month, but one of our genius students figured out the problem. We should be uploading the rest of Esther and all of the Doctrine of Providence sermons by the end of the week. Feel free to resubscribe and download at yo leisure!